Welcome, Friends and Fellow Raiders! 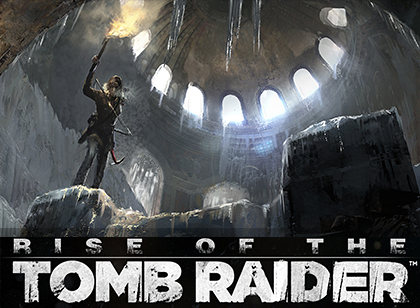 Are you stuck in one of the Tomb Raider video games? Striving for 100% completion? Need hints, tips, or a little hand-holding? Look no further. 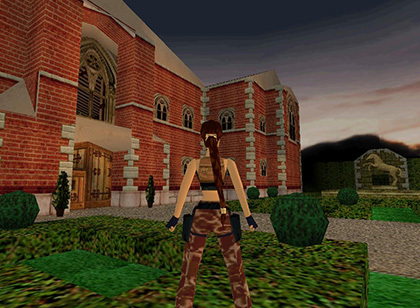 You've reached the home of the definitive Lara Croft: Tomb Raider walkthroughs. My detailed game guides have what you need to get started, get un-stuck, or find what you missed the first time through. No matter which game you're playing or which game system you're using—Windows PC, Macintosh, Sony PlayStation or PSP, Xbox One or 360, iOS or Android devices, Game Boy, Game Boy Advance, and even legacy consoles—you're in the right place. 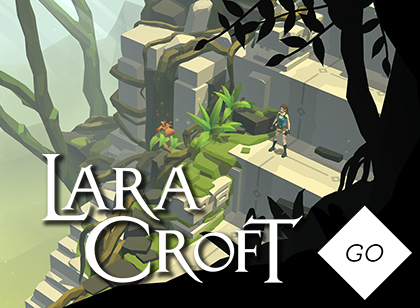 Learn how to control Lara. Unearth all secrets, treasures, and rewards in every Tomb Raider game. Discover techniques for beating each enemy and boss, and find out how to get around bugs and glitches. It's all here. Follow these links for the most recent walkthroughs or delve into the archives using the menu up top. 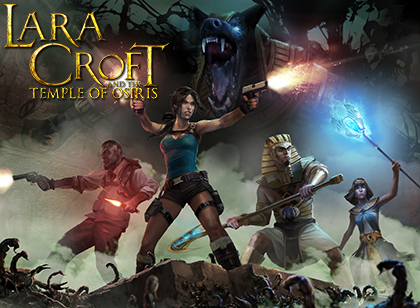 A history of Lara Croft, plus details about each game. From hints and tips to detailed guides—just as much help as you need. 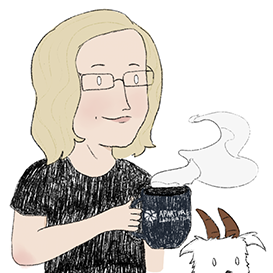 My blog features game news, community events, contests and more. Connect with fellow raiders through official and fan-run social media. What's new? Click above for the most recent changes to tombraiders.net. 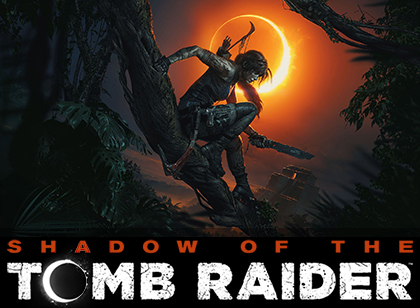 My walkthrough for Lara's latest adventure is now under construction. Detailed walkthrough for the 2015 game, including guide to 100% completion. Video/screenshot guides for the award-winning, turn-based puzzle game. Detailed walkthrough with screenshots covers single-player and co-op games. 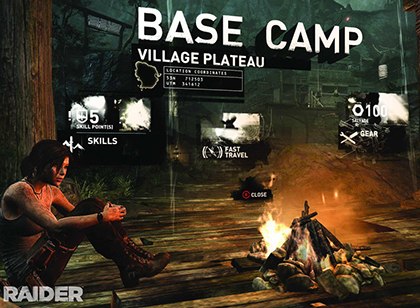 TOMB RAIDER game info, complete strategy guide, PC save files and more. Not all bugs are bad. Some glitches, like the famous 'corner bug,' can help. 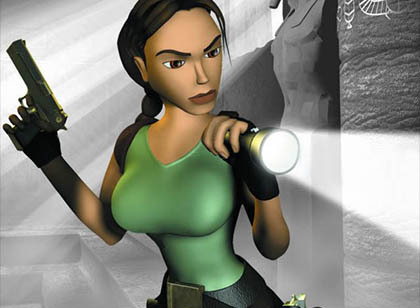 Test your knowledge of the Tomb Raider games with a series of interactive quizzes. Read the latest headlines at blog.tombraiders.net. For years I've counted on you to get me thru those spots that would otherwise result in a lot of broken equipment. It is clear that you thrive in these worlds and in the challenges of unraveling the rough parts so we lamer gamers can move on. You balance clarity against revealing too much. Your skills, your hard work, and your passion for gaming are phenomenal. 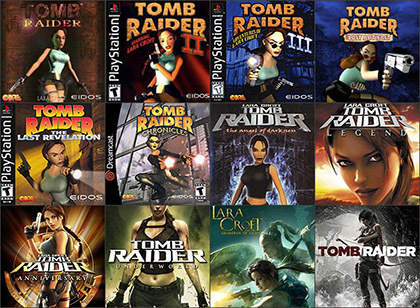 I've been playing TOMB RAIDER for almost 20 years now. I have all of the games on most game systems, and I've played them a million times over. You put a new spark in my life when I play these games again. It feels like the first time! Yours are in a different league to any other walkthroughs I've ever encountered. The others read like washing machine instruction manuals. Yours are pieces of creative writing. You add a whole extra layer of enjoyment to the games with your eye for detail, clarity and wit. Lara owes you a debt of thanks. Pst, Stella... just between you and me, your guides are the bee's knees.